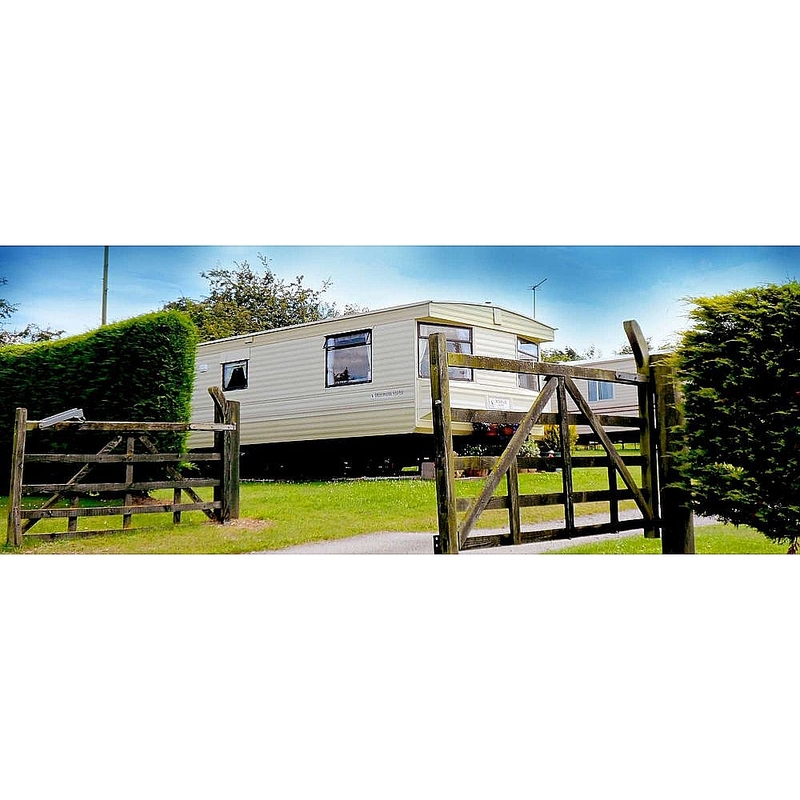 Flixton Caravan Park is a country site that caters for these whom love the peacefulness and beauty of the countryside. 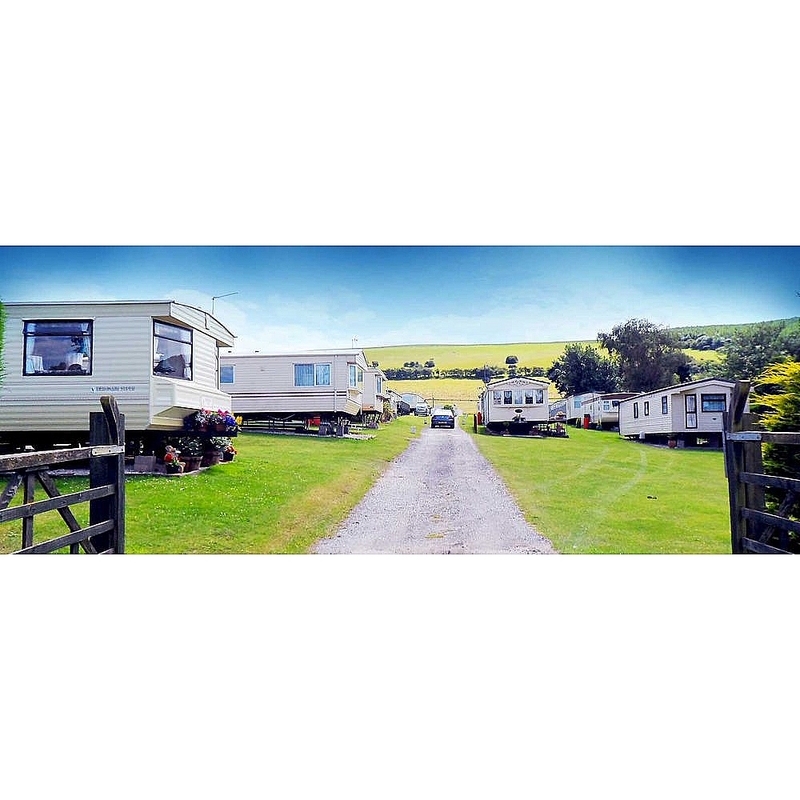 Situated in the village off Flixton at the foot of the Yorkshire Wolds the park is just seven miles away from the seaside towns of Filey and Scarborough, with local facilities within a two mile radius including supermarkets, public houses and restaurants. 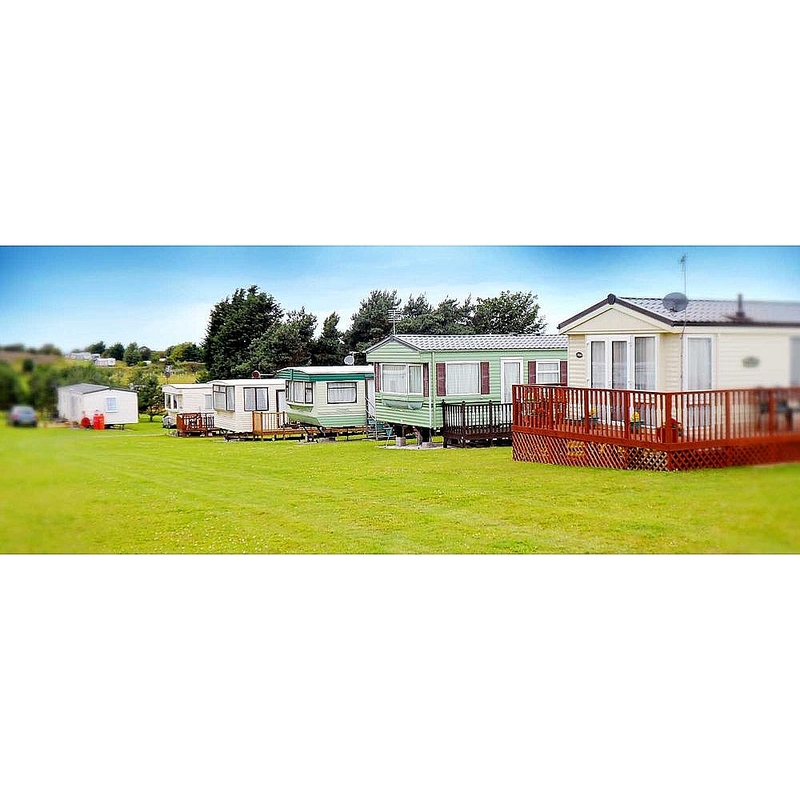 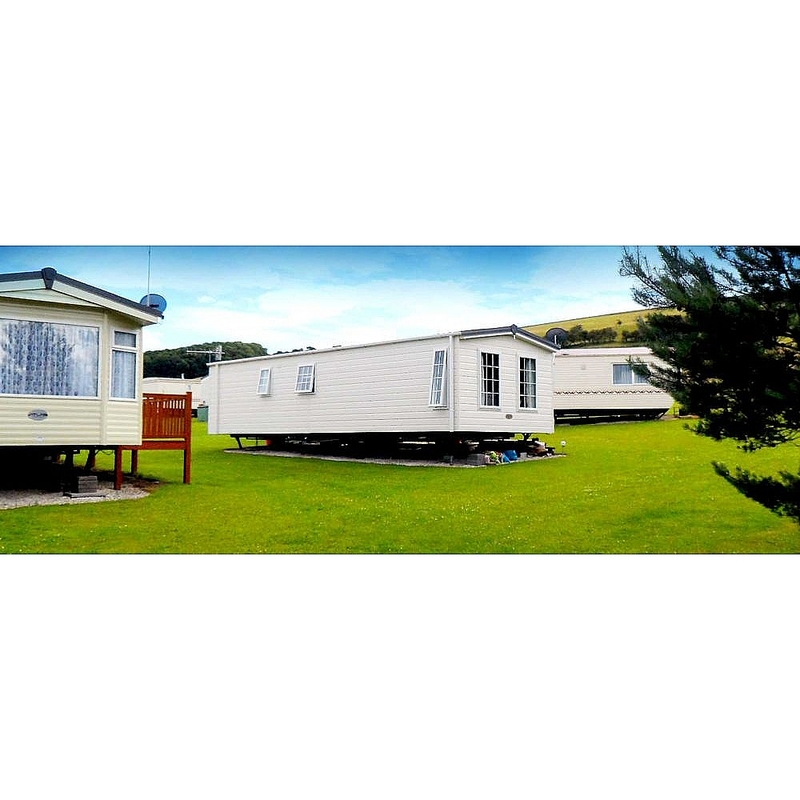 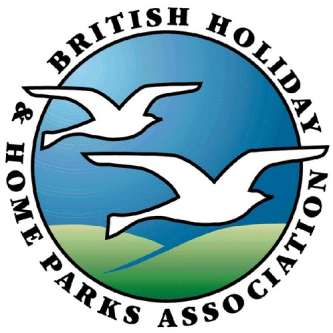 Open from the beginning of March to the end of December, Flixton Caravan Park with its rural setting offers a peaceful and relaxing place to stay, within easy reach of local attractions and amenities.